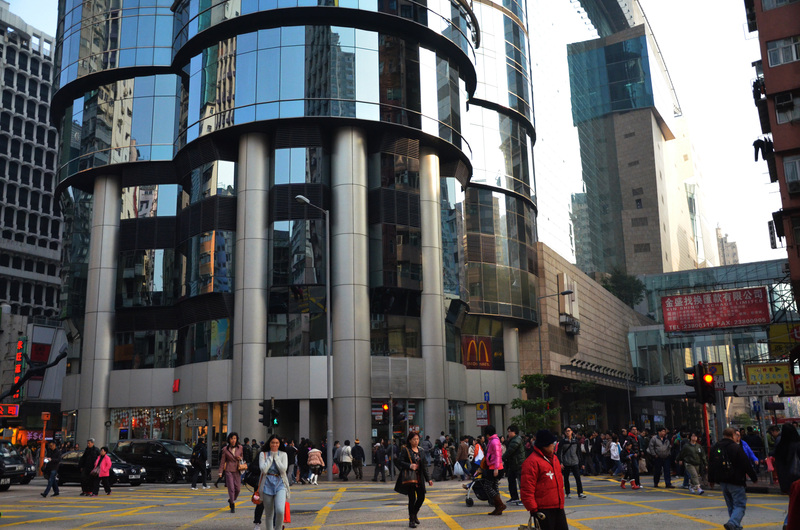 Hong Kong to join hands and build a green retail environment! Green Map plots the locations of participated malls and shops under the HKGSA. Check out these green spots before for your shopping journey!